Diamond Anniversary goes back to 1976. Holding Back The Years was the 3rd CD release, and it is about time it became available on vinyl. The first three titles (Here I Go Again, Old Times They Are Not Forgotten and Let Me Take You Home) were a complete sell outs and were well received by vinyl collectors. Now Holding Back The Years is available on this deluxe double vinyl album. It contains the March 21st 1976 performance, and it’s a beauty! Of course, the show is also included on CD. The show is remastered and updated in the best way possible and this release is very limited. 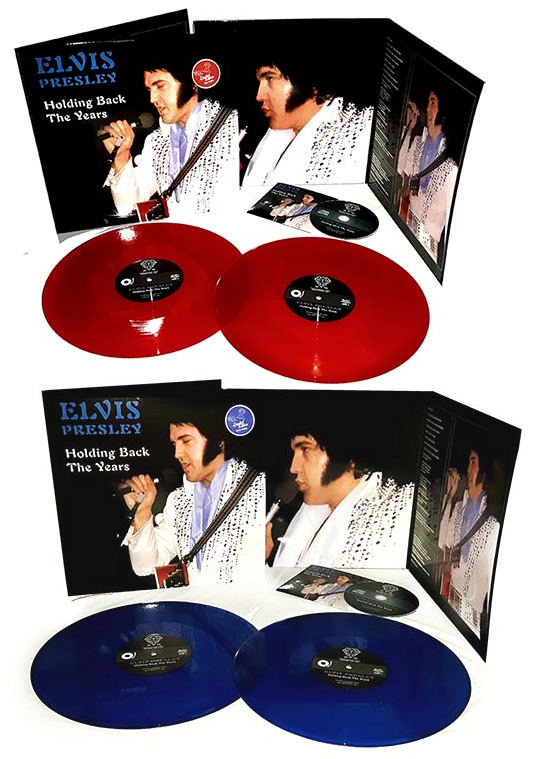 Available in red or blue vinyl and presented in a gatefold sleeve. This entry was posted on Wednesday, November 28th, 2018 at 4:12 pm	and is filed under Import CDs. You can follow any responses to this entry through the RSS 2.0 feed.